Two worlds have just collided and we love it. 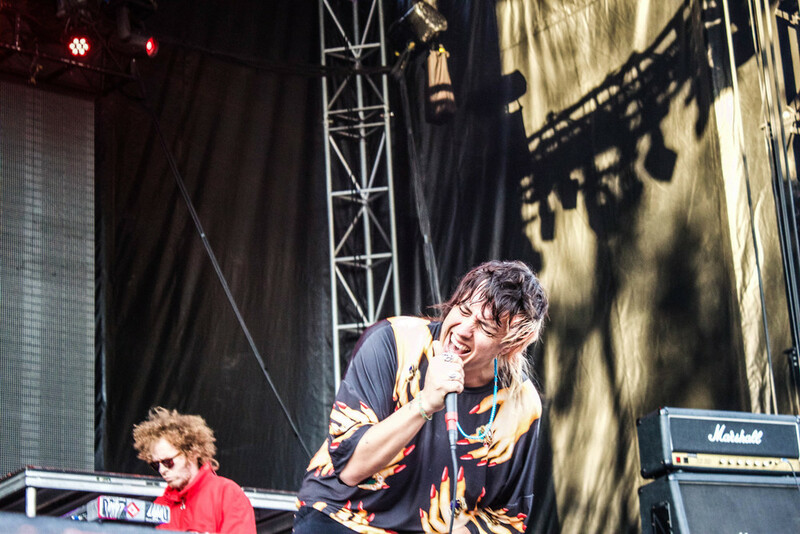 Julian Casablancas has just covered "Run Run Run" off The Velvet Underground's '67 album The Velvet Underground and Nico and it's great! The cover is for the new Scorsese/Jagger series Vinyl which depicts the Rock n Roll lifestyle of 70s New York. We're hoping this means we'll get a bit of The Velvets story in the show as well. Listen to the track below!